The idea of inflatable Jumping Pillows originated 25 years ago in Denmark. It is great fun and a healthy way of keeping kids entertained all day long. 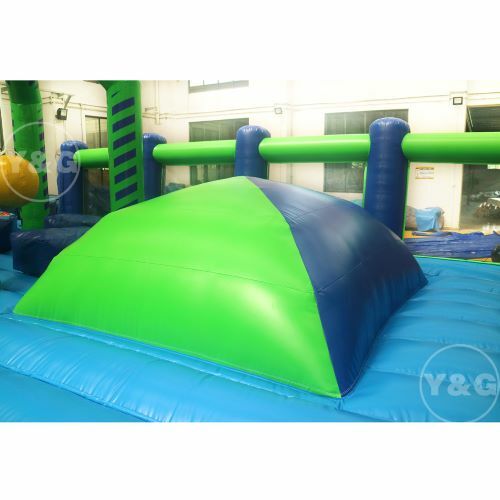 Jumping pillow are suitable for playgrounds, amusement parks, kindergartens, schools, sport clubs, etc.Of course, if your outdoor garden is big enough, you can also install it in the garden and let kids bounce around all day in the garden, which might also be a good choice.